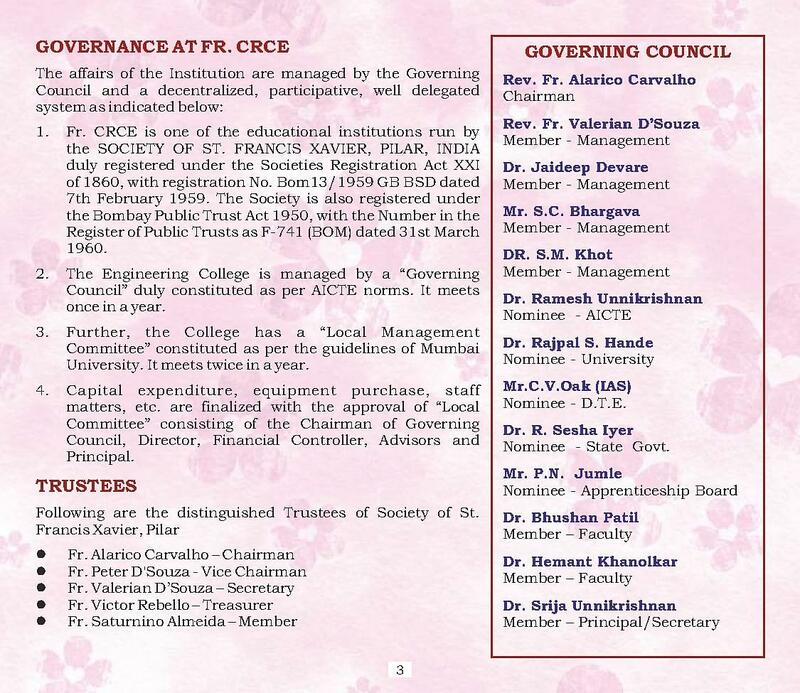 FR Conceicao Rodrigues College of Engineering (CRCE), was established in the year 1984 by Society of St. Xavier Pilar. It was named after its founder Late Rev. Fr. Conciecao Rodrigues. It is Minority and non-autonomous institute. 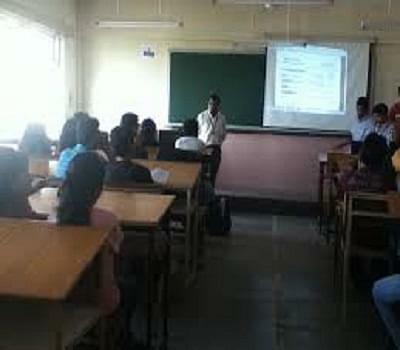 The college is approved by All India Council for Technical Education (AICTE) and affiliated to University of Mumbai. It offers B.E, M.E and Ph.D programs in various streams. 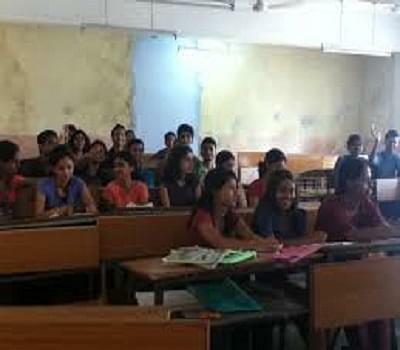 The college is situated in Bandra West Mumbai, Maharashtra, India. It is ranked among top 200 engineering colleges in India by National Institute Ranking Framework (NIRF). Application forms can be filled through online as well as offline mode. Candidates who wish to apply can submit their applications on the official website of college. They can also download the same form institute’s website. 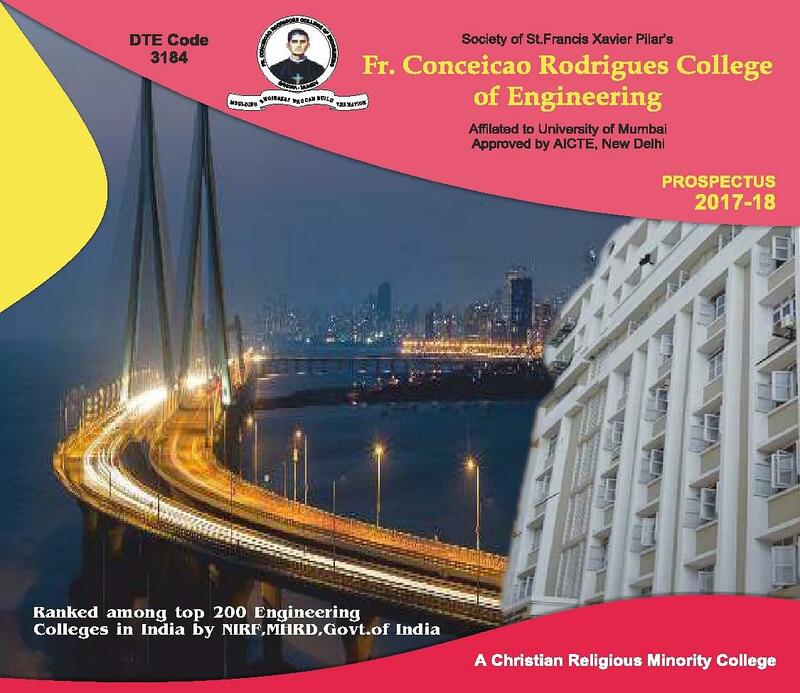 FR Conceicao Rodrigues College of Engineering Admission is done through state or national level entrance exam score. The college offers 4 years B.E program at undergraduate level in four different specializations i.e. 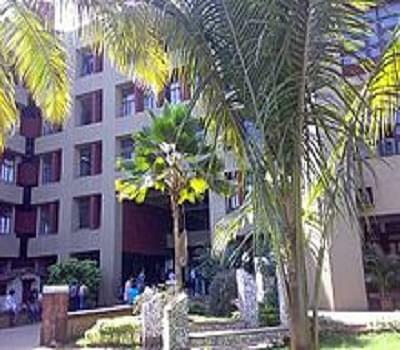 Production Engineering, Computer Engineering, Electronics Engineering and Information Technology. To be eligible for B.E admission, students should have passed class 12 with at least 50% marks with subjects English, Physics, Mathematics and Chemistry / Biotechnology / Biology / Technical or Vocational subjects. Selection is done through valid MHT CET score. At postgraduate level, it offers M.E in Electronics Engineering and Mechanical Engineering in CAD/ CAM & Robotics. The duration of M.E Program is 2 years. Candidates having bachelor’s degree in the relevant field of engineering or technology from a recognized university or institute are only eligible to apply. Candidates are selected on the basis of GATE score followed by Counselling process. 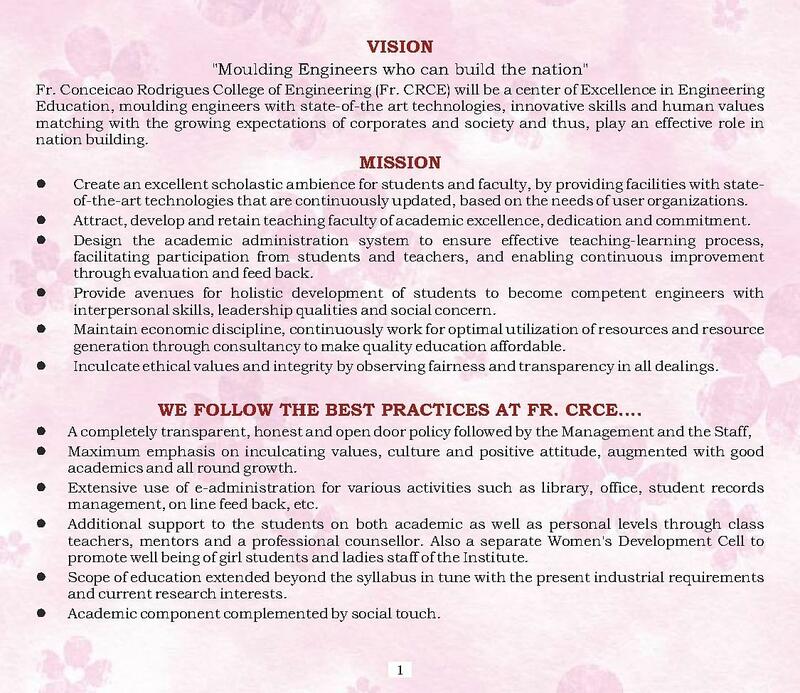 FR Conceicao Rodrigues College of Engineering offers placement to the students in the leading organizations. The college has a best training and placement cell which aims to achieve excellence by placing them successfully. The college is extremely good for people who want to educate themselves and get a good job.College also contributes towards a students overall development. College is very good for the person who wants to study and do well in life. Yes it lacks enjoyment which a student hopes for but overall it's a great experience. Pretty nice college for those who want school like atmosphere. This college isn't good gor people who want to have more inclination towards extra curricular activities. More for people who want school like atmosphere where someone is constantly behind you, nagging to study. Technically Wise, Industrial Level Knowledge and also Management based Knowledge. The college is very good regarding the education, technical competitions and the co-curricular activities conducted. The best thing about college is that it is located at bandstand. The scenic beauty never tires you. Also there is no senior/junior thing. I talk to seniors are my friends and treat juniors as the same so it's the most welcoming college I have experienced. "Technically Wise, Industrial Level Knowledge and also Management based Knowledge." I had pursued diploma course in Production Engineering from Fr. 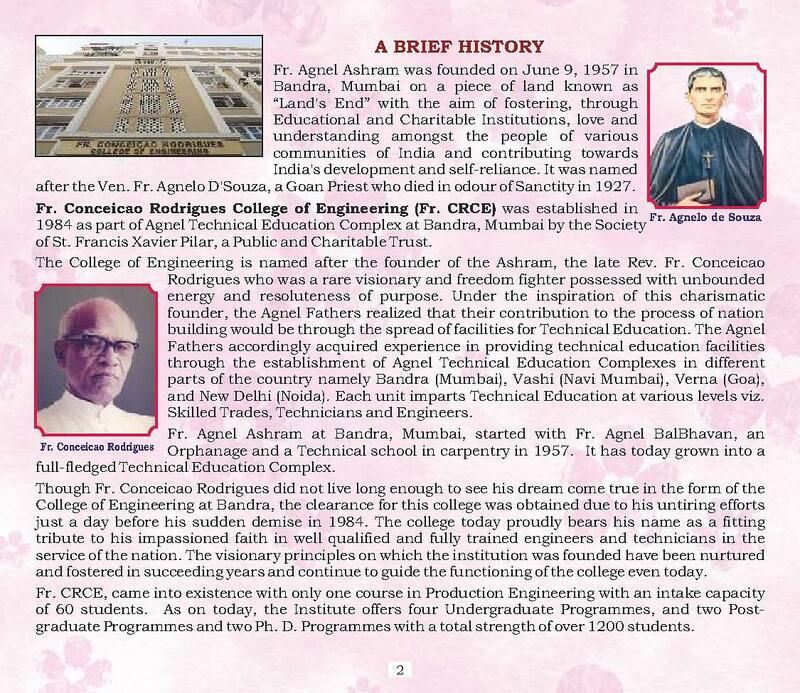 Agnel Technical College and i got admitted to Fr. 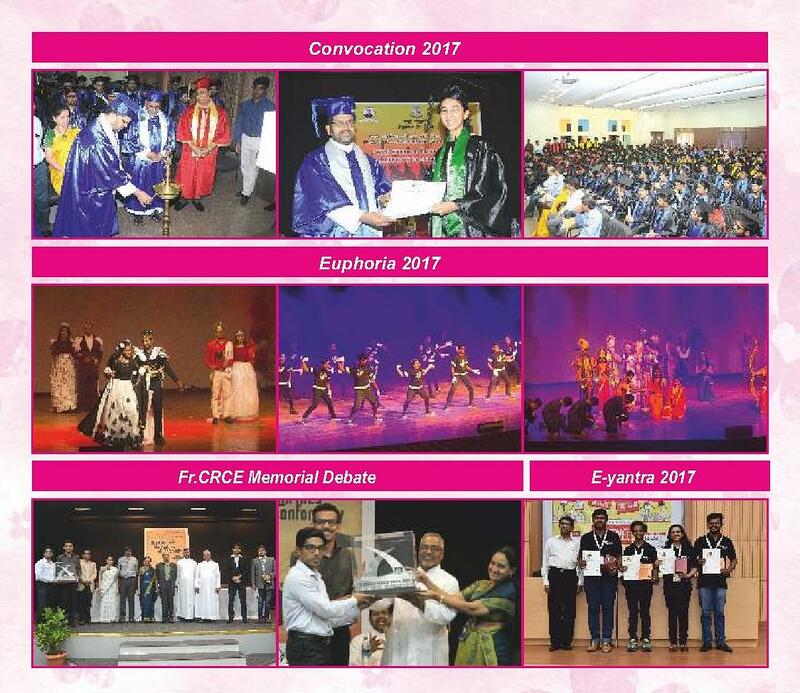 CRCE college through cap admissions based on my percentage in the same stream in which i have completed my diploma course. "Freshness of Sea and Inspiration of College"
For me it was JEE-mains , I score a decent score in JEE. My first choice was this college because I had heard a lot about the faculties. I easily got in first round through my AIR. I always wanted to be Computer Engineer and hence the choice of this course. For everyone, route 1 HSE State board of Maharashtra and CET exams and appears. AIEEE 12th grade, Diploma to Degree.